stomatologii, endoskopii, chirurgii i ortopedii oraz humanitarnego odłowu zwierząt. Glowacki-Vet is a family business. 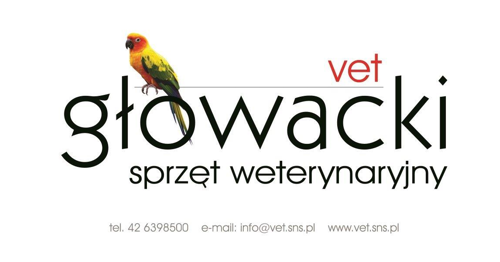 Since 2001 we have been an importer and distributor of veterinary equipment. After an ownership change in 2016 continues to comprehensively supply the high quality equipment to veterinarians of small and large animals and people & institutions professionally dealing with the care of animals. In our offer, among others: practice equipment, diagnostics, inhalation anesthesia, dentistry, endoscopy, surgery and orthopedics and humane trapping.